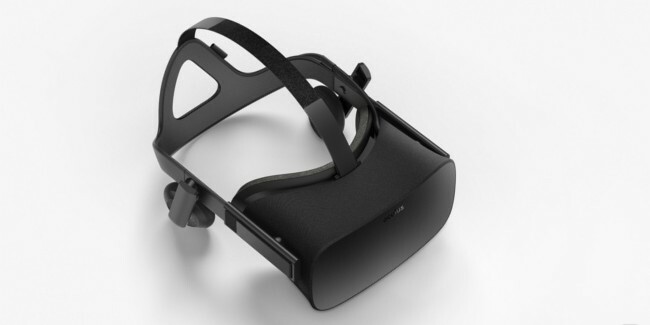 During a Facebook Q3 2015 earnings call, CEO Mark Zuckerberg offered some insight into the gradual growth the company expects to achieve with the consumer launch of the Oculus Rift virtual reality headset early next year. According to Zuckerberg, while many see the potential of VR as the “next big thing”, it’s important to recognize that it will take quite some time before the hardware and technology really begins to gain its mass market appeal. Zuckerberg expects the initial growth of Oculus and VR to progress similar in the way smartphones began its trend. “That’s how we’re thinking about this [VR],” he stated.